The output increase is primarily associated with the rise in production in the key onshore provinces where fracking occurs: Anadarko, Bakken, Eagle Ford, Niobrara, and Permian. The optimism expressed in these forecasts is understandable when considering just how spectacular the production surge from these areas has been. 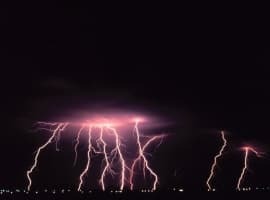 This continued expansion and the realization of these optimistic forecasts, however, could be threatened by the collapse of fracking’s silent companions: oil future buyers. Reuters reported recently on the demise of several energy hedge funds in 2018. 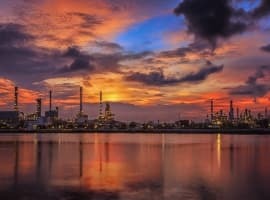 One commentator noted the “massive decline in the number of funds and no replacements.” He even went so far as to suggest that there had been “a near ‘extinction event’ in commodities hedge funds.” The article notes that the number of hedge funds focused on oil or gas declined to 179 in 2018 through September from 194 in 2016. The authors added that many funds lost money in 2018 because they placed “increasingly large bets on the rally continuing” through the end of 2018. They were harshly punished when prices fell from $85 to $50 per barrel. The decline in speculative interest in oil will probably create a serious problem for some independent producers because these firms need to hedge some or all incremental output against price declines. Declining interest in oil will raise the cost of hedging, possibly putting it out of reach of some firms. This, it can be argued, is fracking’s Achilles’ heel. The frackers’ problems will be compounded by continued demands that producers pay dividends and return capital. As the various investors quoted by Bethany McLean in Saudi America explained, the fracking business has rarely if ever been cash-flow positive. The consequence could be stagnation or even a decline in U.S. production from end-December 2018 levels by the close of 2019. The basis of this contrarian view can be illustrated by a comparison of the production rise and the increase in key hedge positions as reported by the Commodity Futures Trading Commission and the InterContinental Exchange (for Brent). 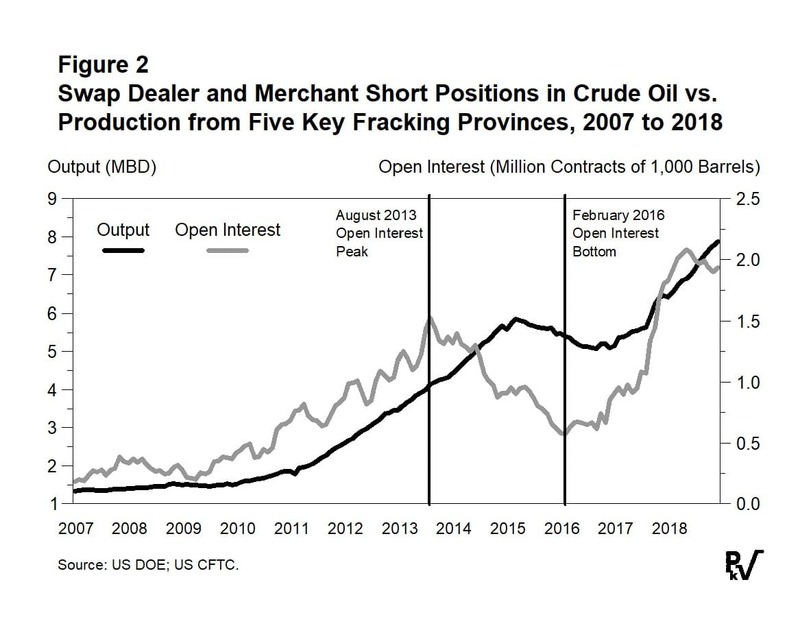 Figure 2 compares the short positions of swap dealers and merchants in crude futures with the production increases from the five key fracking provinces. Note that open interest peaked in August 2013 and then began to decline. Production peaked twenty months later in March 2016. Its decrease then followed that of open interest. Note also that open interest bottomed in February 2016. The production recovery began eleven months later in January 2017. The short open interest held by merchants and swap dealers peaked again in May 2018. It has declined since. If historical patterns hold, one should expect U.S. production to begin dropping later this year. Figure 3 offers a second, more concerning presentation of the data. This graph compares U.S. production to days of oil hedged. Note first that only around one hundred and thirty days of production were hedged where the data begin. By mid-2011, almost four hundred days of production were hedged. The volume then declined, and the drop was followed by the major production decrease from these fields. Coverage peaked again at three hundred days in May 2018 and then fell to two hundred and forty-five days at the end of the year. The hedge data can be read as a warning that the capital expenditures of independent producers may be constrained in 2019. All these firms will meet with their bankers in the next two or three months. The bankers will likely demand to see the companies’ hedging plans. In some cases, the E&P firms will discover that the cost of hedging their next few wells will force them to curtail or even cancel their 2019 drilling programs. This conclusion assumes the hedging/production time lag observed from 2013 to 2016 occurs again. 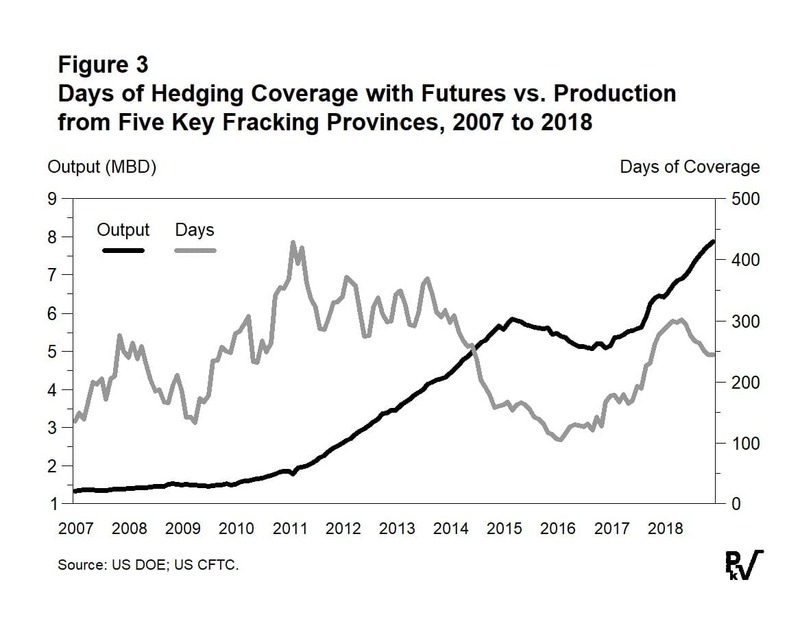 The linkage between the production hedged and the rise in output from fracked wells seems clear. In sum, the shutdown of the energy-focused hedge funds could have a very real and important impact on activity in the oil patch. Another downturn similar to that of 2015 and 2016 could be coming. 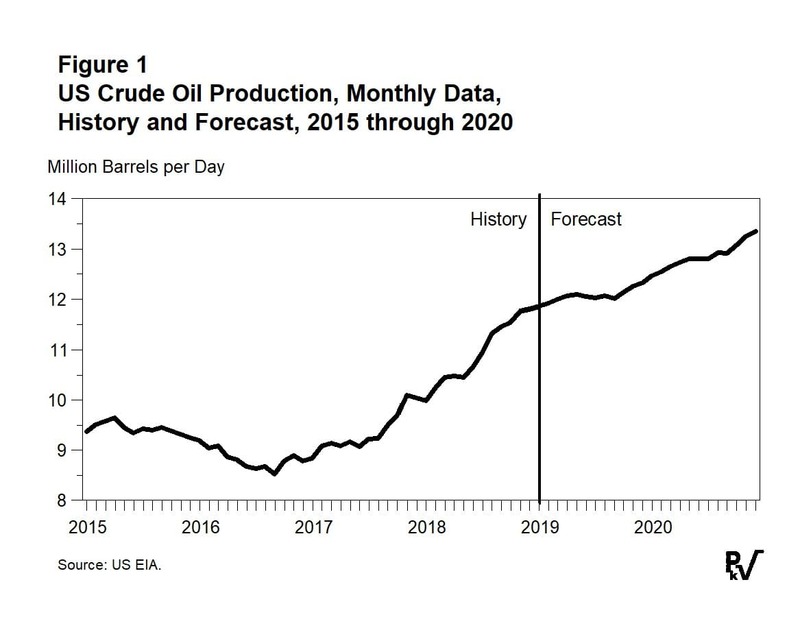 Projections by the US Energy Information Administration (EIA), the International Energy Agency (IEA) and others of increases in US oil production in 2019 range from 420,000 barrels a day (b/d) to 1.7 million barrels a day (mbd). However, a highly respected economist, Philip Verleger, suggests that such projected expansion could be threatened by the collapse of several energy hedge funds in 2018 and absence of replacements. Verleger notes that many funds lost money in 2018 because they placed increasingly large bets on the oil price rally continuing through the end of 2018. They were harshly punished when prices fell from $85 to $50 per barrel. According to Verleger, the decline in speculative interest in oil will probably create a serious problem for some independent producers because these firms need to hedge some or all incremental output against price declines. Declining interest in oil speculation will raise the cost of hedging, possibly putting it out of reach of some firms. Another problem is the continued demand by investors for expenditure discipline and the payment of dividend by shale oil producers. However, the US shale oil industry has never been profitable since its inception. There is a threat of capital expenditure constraint in 2019 leading to a curtailment or even cancellation 2019 drilling programs. The author's observations follow immediately in the footsteps of a suggestion by Harold Hamm, one of the pioneers of US shale oil industry, that growth in shale oil production could decline by as much as 50% this year compared to 2018 and a spate of recent reports about a slowdown of US sale oil production from the Wall Street Journal (WSJ), International oil service companies such as Schlumberger, Baker Hughes and Haliburton and other authoritative organizations including MIT, the Institute for Energy Economics and Financial Analysis (IEEFA) and Sightline Institute about declining well productivity, slowing drilling activity, plunging US rig count, a huge backlog of drilled but uncompleted wells (DUCs), rising drilling costs and also rising breakeven prices and therefore can’t be ignored. 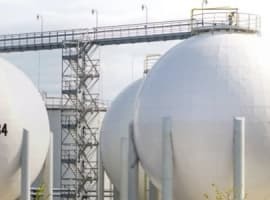 These reports coming thick and fast about a slowdown of shale oil production could bolster other bullish influences in the global oil market and support oi prices. However, there will still be one important bearish element at play in 2019. It is the realization by the global oil market that US sanctions have so far failed to cost Iranian crude oil exports the loss of even a single barrel of oil thus discounting the possibility a supply deficit. Still, I am of the opinion that the fundamentals of the global economy are robust enough to support an oil price of $80 a barrel or higher this year.